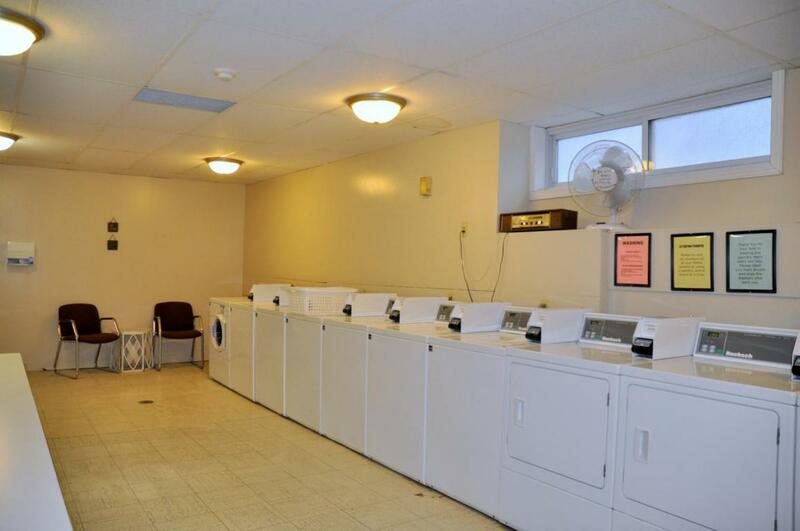 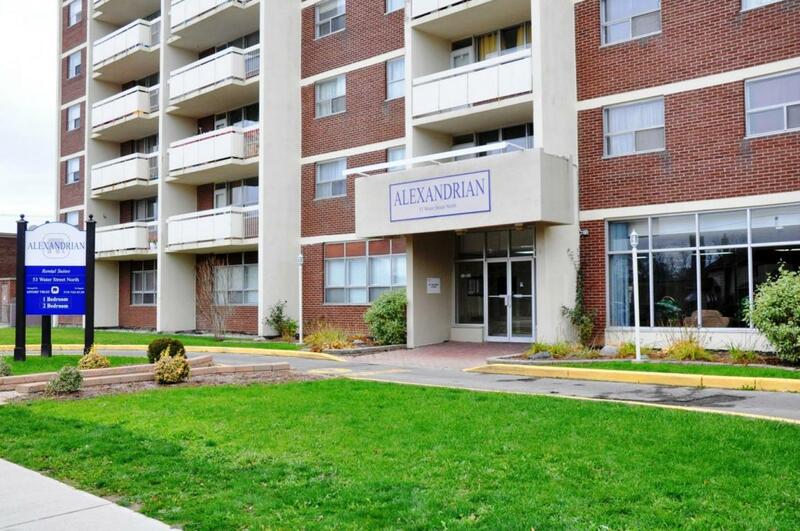 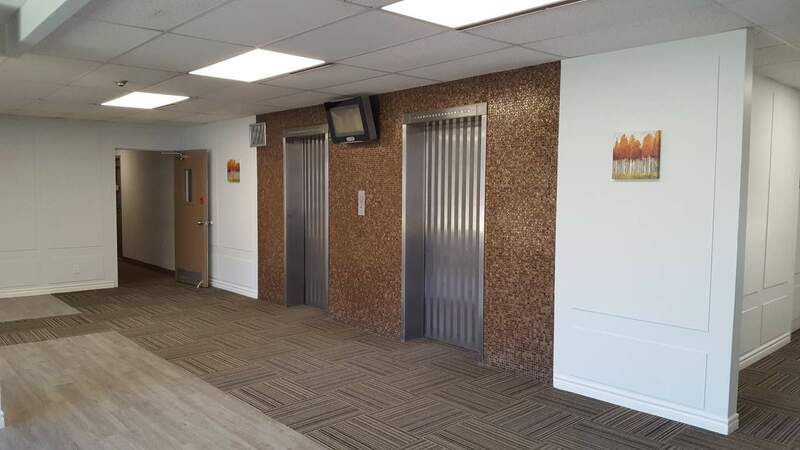 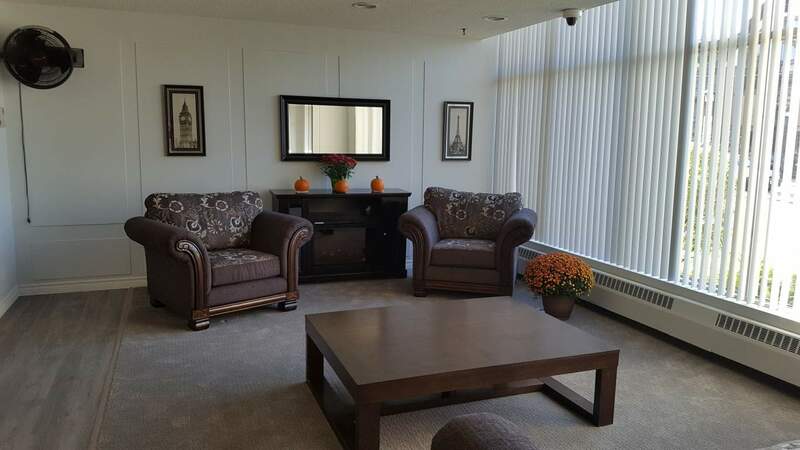 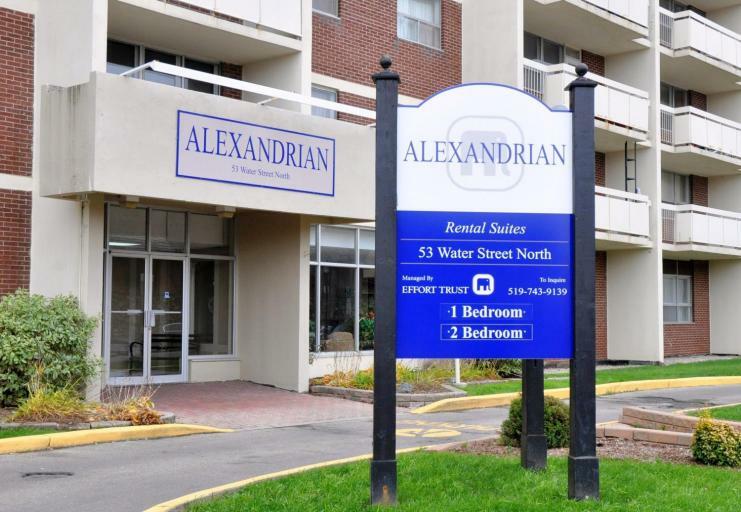 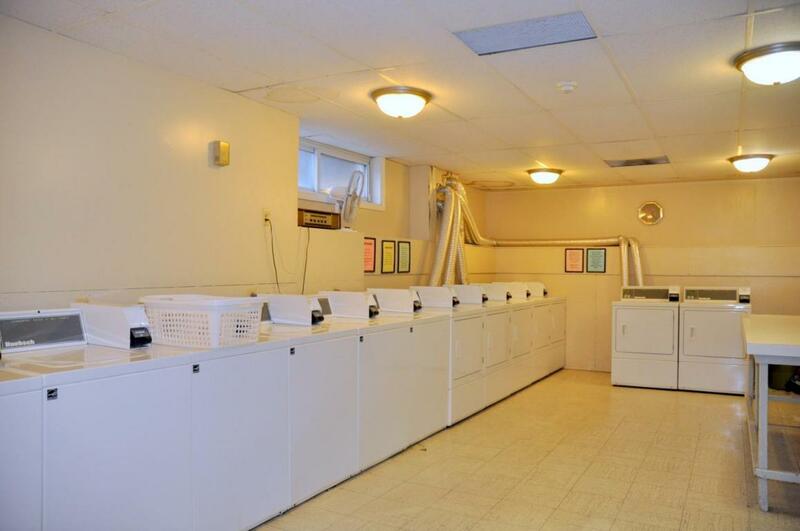 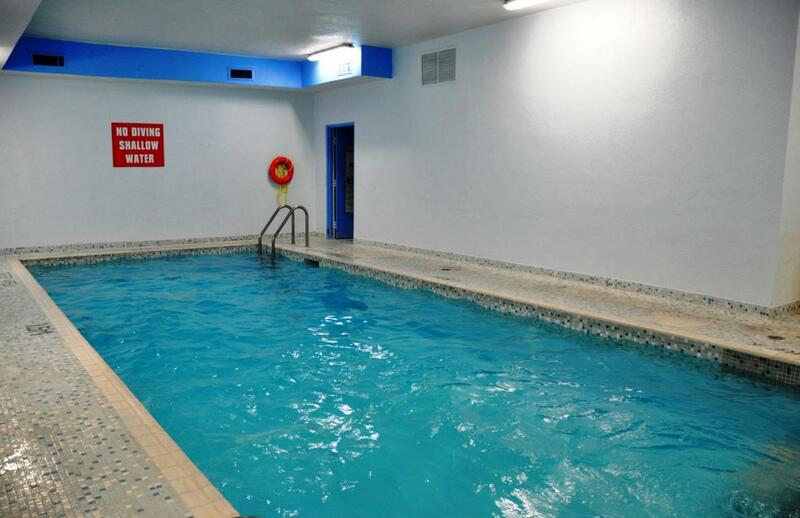 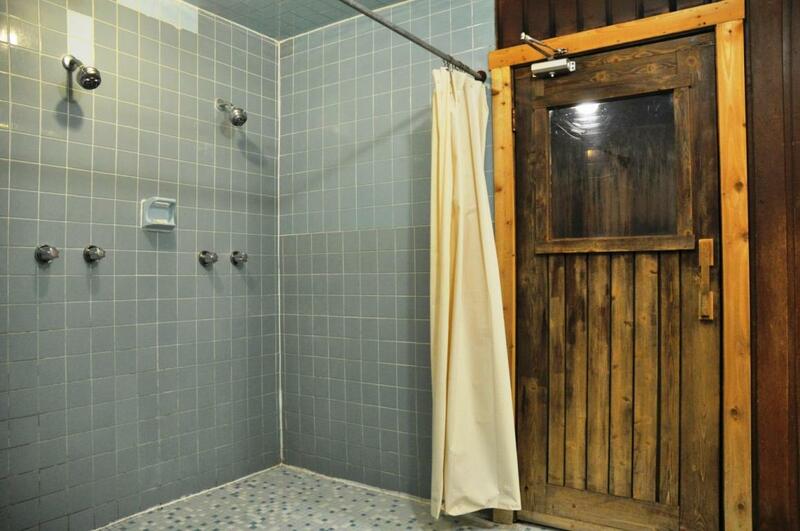 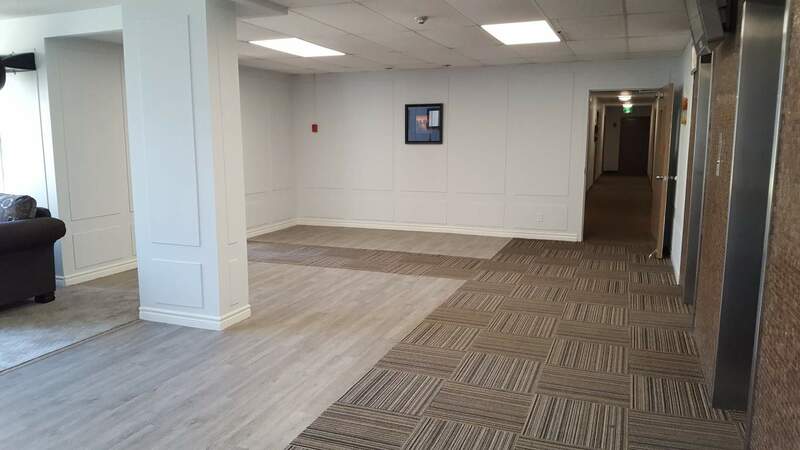 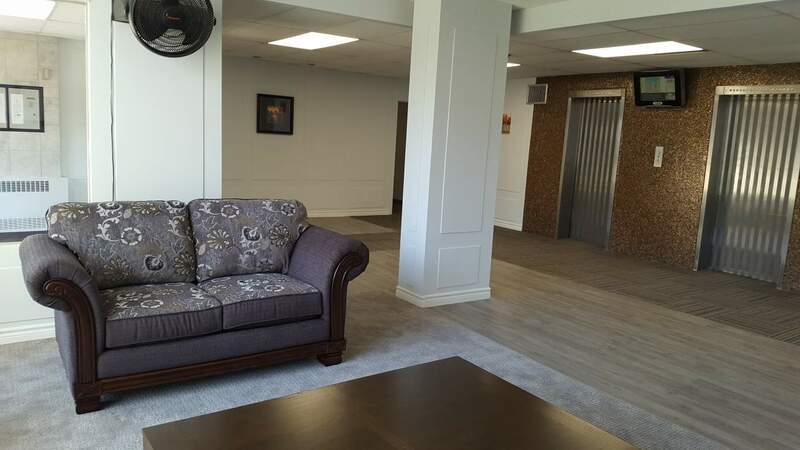 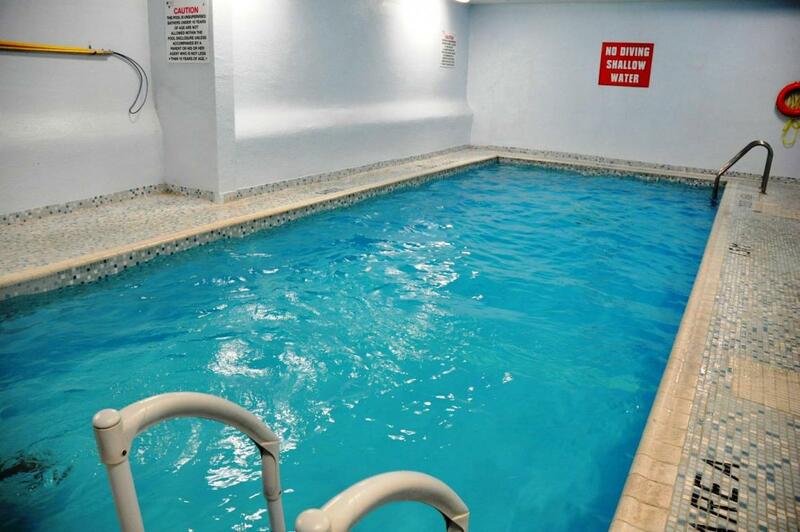 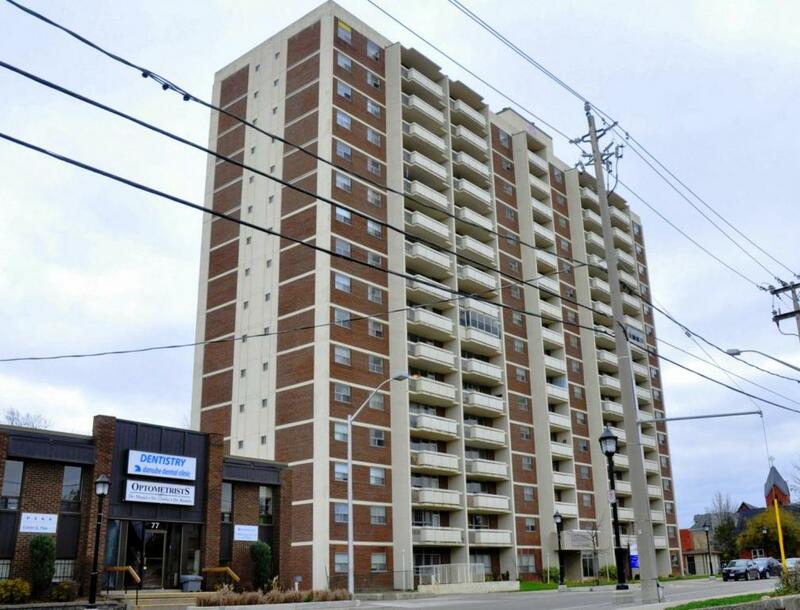 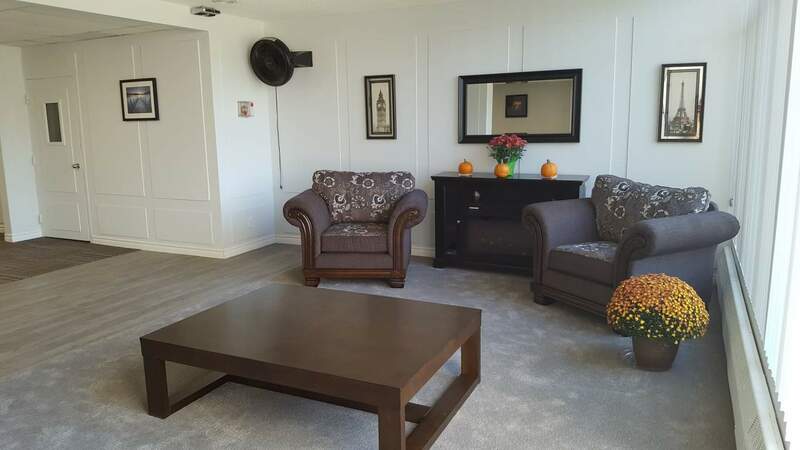 53 Water St. N., Kitchener, ON, N2H 5A7 Near Water St. N. & Weber St. W.
The Alexandrian Apartments are professionally managed by Effort Trust with 1 Bedroom and 2 Bedroom units. 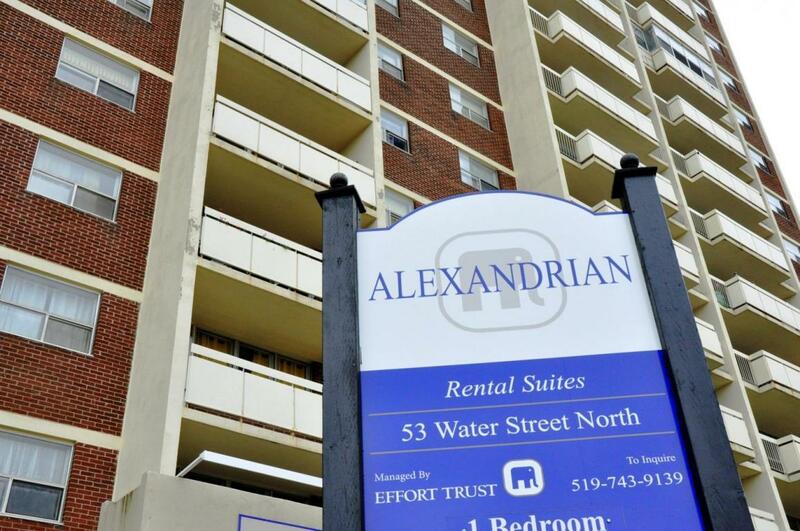 Located in the heart of Kitchener, the area boasts a vibrant arts & culture community with a wide range of natural spaces for everyone to enjoy. 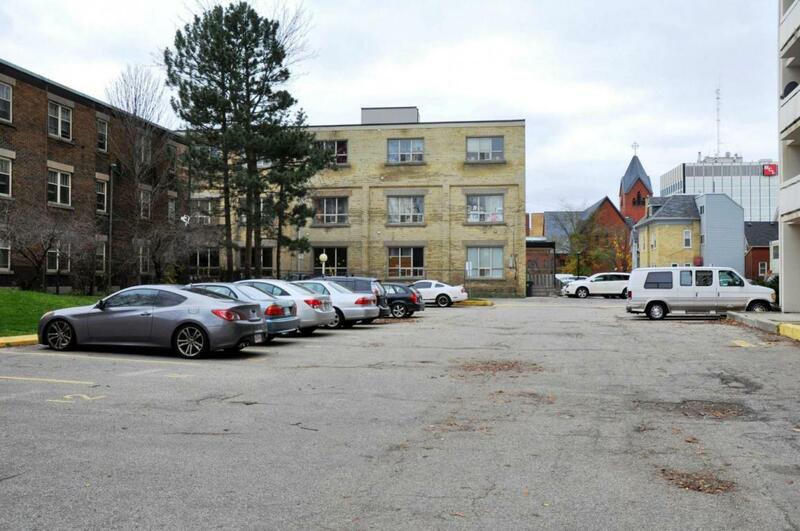 The city is also home to the main campuses of two outstanding universities - the University of Waterloo and Wilfred Laurier University - both of which have downtown Kitchener campuses. 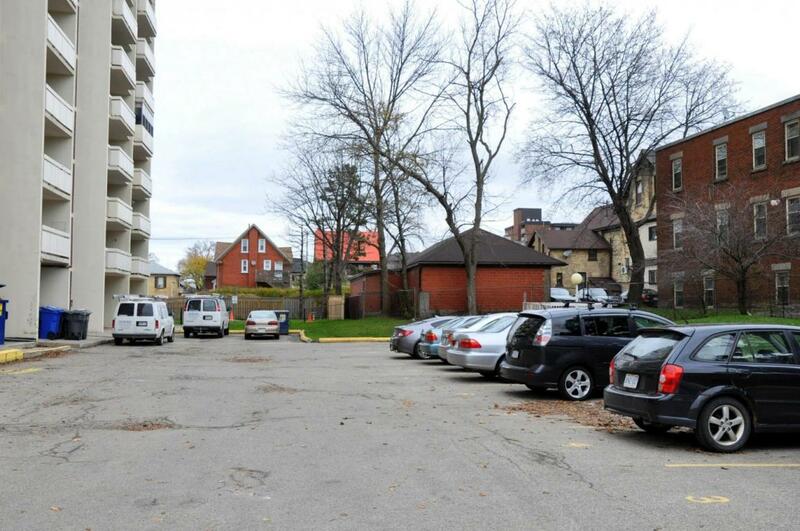 Kitchener is also home to Oktoberfest...the largest annual Bavarian festival in North America!